Why do students sit in boring, useless classes; especially when so many cool ones are offered each semester! No matter what major you’re in, it’s important to take at least one cool class per semester, that way you ensure you don’t lose your mind. 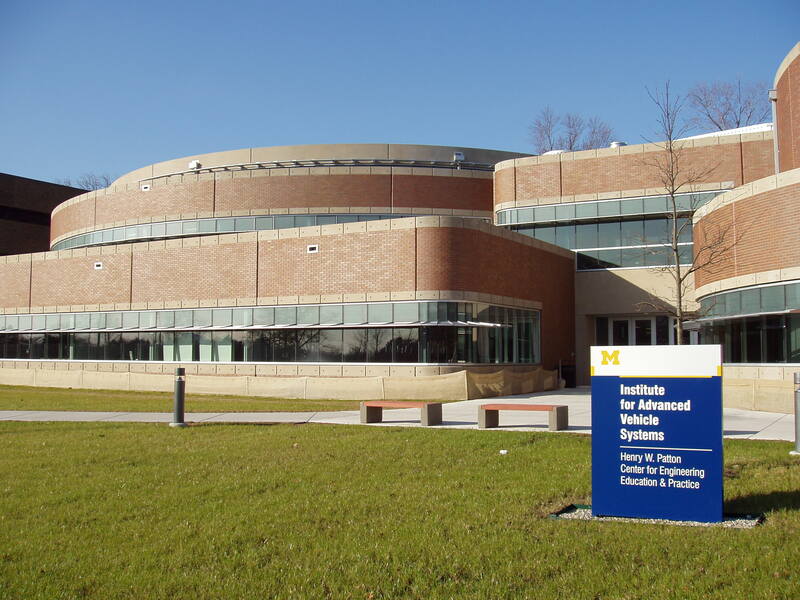 If you want to know about 10 cool classes at the University of Michigan-Dearborn, read through the following list! There are many classes on this list that utilize hands-on learning, though MHIS 130 is one of those classes that takes things to the next level. If you’re a hands-on learner, you’ll love this class. This is one of those discussion-based classes where the professor is pretty much nonexistent. If you’re someone who thrives in this kind of learning environment, there’s a good chance you’ll pull a lot of valuable things out of this class. Want to engage with interesting writers, speakers, and subject matter? If say yes, then you need to enroll in this course. Not only is this course one of the coolest offered at this school, it’s also quite easy too! Classes like JASS 240 are not offered at every university, and that’s why students who attend this school should take JASS 240 if the opportunity presents itself. If a class with worthwhile material is something you’ve been looking for—you’ve found it! A class like JASS 240 is going to be a relief for students who have a jam-packed semester. If you like learning about interesting subject matter and characters, this is the class for you! If you think the classes you’ve enrolled in so far are going to be soft and without substance, you may want to enroll in GEOG 201, if you can. This is one of the most interesting classes offered at the institution—anyone will tell you that! Imagine being in a class where engagement is literally what your grade is predicated on: HUM 201 is that class. Don’t spend time, effort, and money on boring classes that addresses topics you’ll never again encounter in like—take HUM 201. The idea of a schedule full of cool classes is one that crosses the minds of many students, yet these students never take the opportunity to enroll in courses they suspect they’ll enjoy. Take HUM 200: you won’t regret it! Who wouldn’t want to take a class where the subject matter is actually interesting? Take PHYS 100: you’ll enjoy every class period! There’s a lot of benefit in taking a few cool classes during a semester. Students who take SOC 201, one of the most popular classes offered at this school, remark consistently that taking this class was one of the smartest things they ever did! If you’re tired of sitting in boring lectures that make you regret ever enrolling in school to begin with, then you need to enroll in a few of, if not all of, the classes listed above. College is when you should be doing the most learning—not the most sleeping.